On the eve of the world famous Chelsea Flower Show we welcome the renowned and entertaining Jim Buttress to demystify and reflect on on some of his RHS Chelsea show garden building and judging experiences. 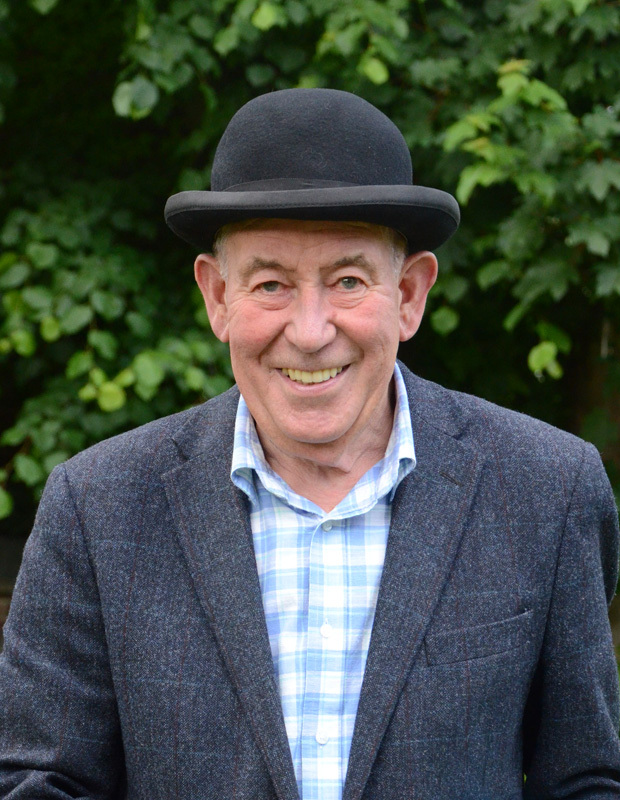 Jim Buttress is a renowned horticulturalist who has spent a lifetime in horticulture including managing the Central Royal Parks, acting as judge for the RHS, presenting radio programmes, and appearing on TV as the popular judge in the Big Allotment Challenge. He regularly co-hosts the gardening show "Dig It" on BBC Radio Surrey/Sussex. A natural speaker with a wealth of interesting and amusing stories, Jim passionately shares his experiences with his audience and is thrilled to be our first ever Supper Club speaker. Our much loved Quince Tree Café is set in one of the historic glasshouses within our enchanted garden centre. Come and treat yourselves and your friends to an entertaining and educational evening over a tasty and special botanically themed supper. This is a ticket only event (limited availability) - sold on a first come first served basis. Ticket includes welcome drink, 3 course supper, table wine and an after-dinner talk and Q&A session with Jim Buttress. Ticket price also includes a £5 voucher to spend in the London nursery during May. To purchase your ticket please ask staff for details at either of our London or Surrey branches.